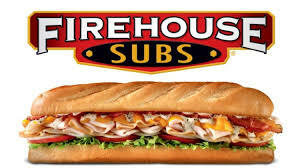 Firehouse Subs has this coupon valid for one free medium sub when you buy a medium or large sub, chips and drink at regular price! Print or show on your smartphone to redeem. 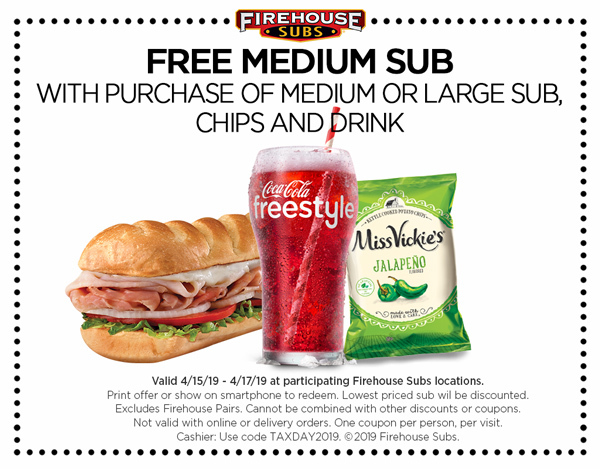 The coupon is valid April 15-17, 2019.